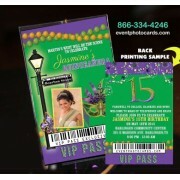 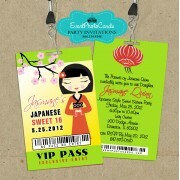 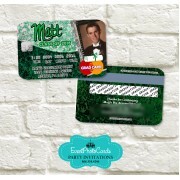 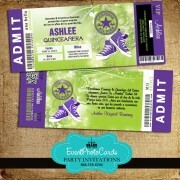 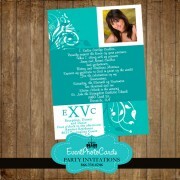 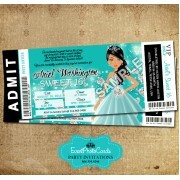 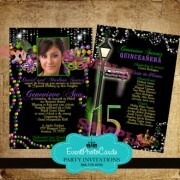 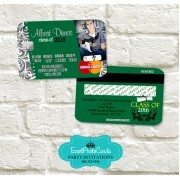 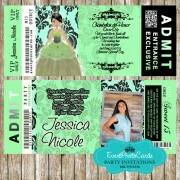 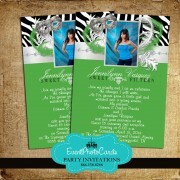 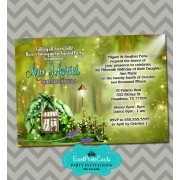 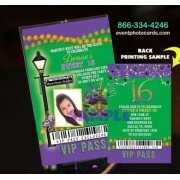 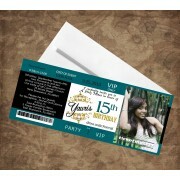 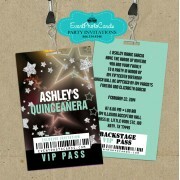 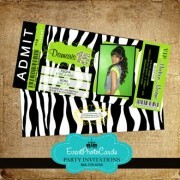 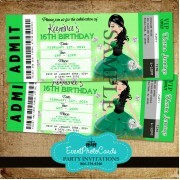 Vip Pass Invitations Size 3.25x5.25 inches Thick 10ml Lamination with Black Lanyard included ..
5x7 Matte 100lb Cardstock (no Gloss) Front & Back Printing. 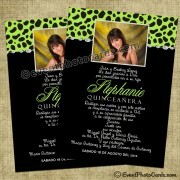 IN the back you can add padrinos,.. 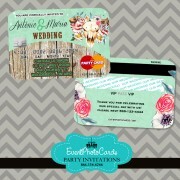 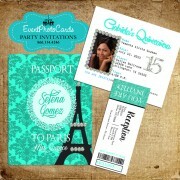 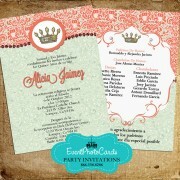 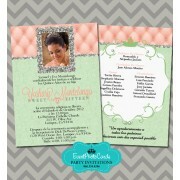 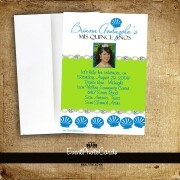 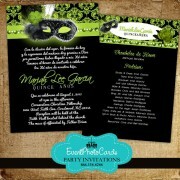 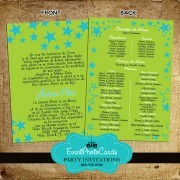 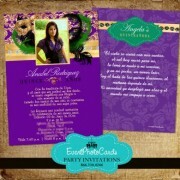 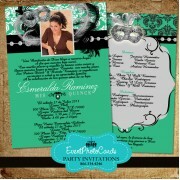 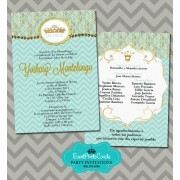 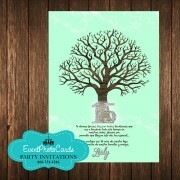 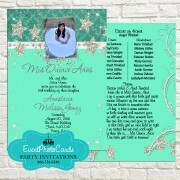 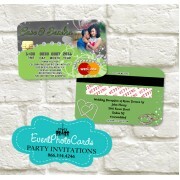 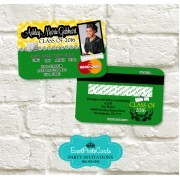 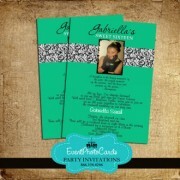 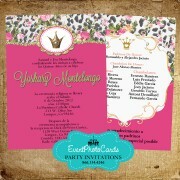 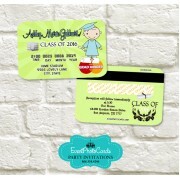 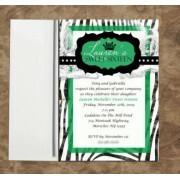 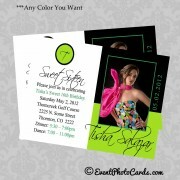 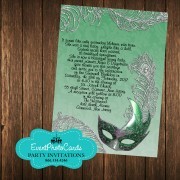 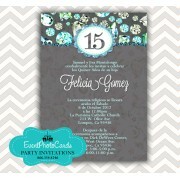 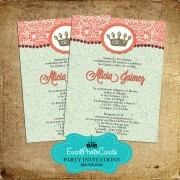 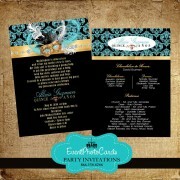 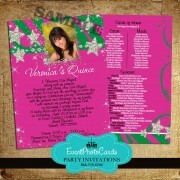 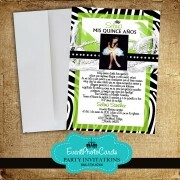 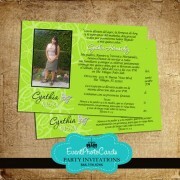 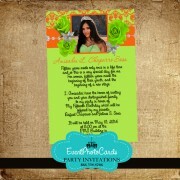 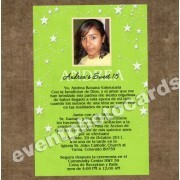 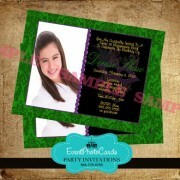 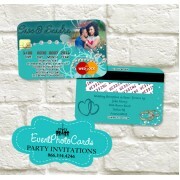 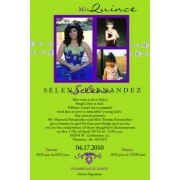 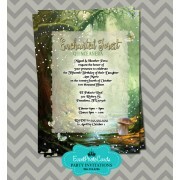 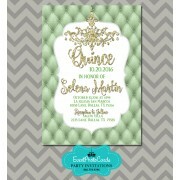 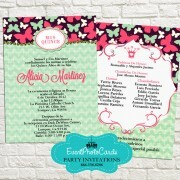 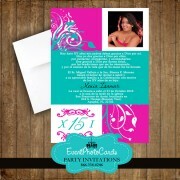 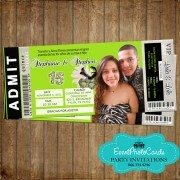 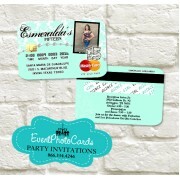 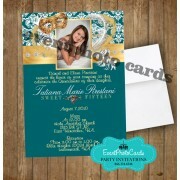 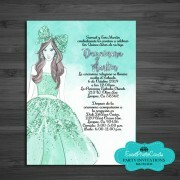 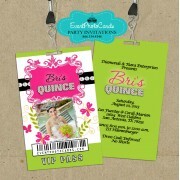 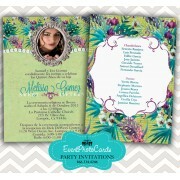 Size 3.25x8 inches printed on Cardstock Matte 100lb Paper Printed on both sides Includes envel.. 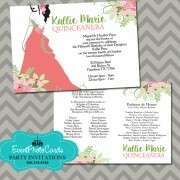 Size 3.25x8 inches printed on Cardstock Matte 100lb Paper Includes envelopes Colors and Design..
5x7 Matte 100lb Cardstock (no Shine) Your order includes free white envelopes You will get a pro..
5x7 Matte 100lb Cardstock (no Shine) or you can choose our more economical and smaller version of..
Passport Invitations Includes Reception Pass, & Envelope (White) Size 3.25x5.25 i..
5x7 Matte 100lb Cardstock (no Shine) Front & Back Printing Your order includes free white ..
5x7 Matte 100lb Cardstock (no Shine) Your order includes free white envelopes You will get a..
5x7 Matte 100lb Cardstock (no Shine) Or 4x6 glossy can be chosen Front Printing ..
5x7 Matte 100lb Cardstock (no Shine) Your order includes free white envelopes You will..
5x7 Matte 100lb Cardstock (no Shine) or 4x6 glossy option (cheaper) Your order includes free..
5x7 Matte 100lb Cardstock (no Shine) or 4x6-glossy option Your order includes free w..